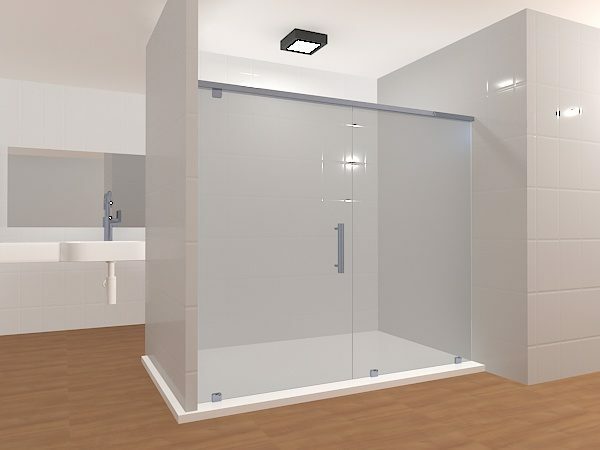 Opening right to left made up of glass that's either clear or frosted, make way for this beautiful shower door set! 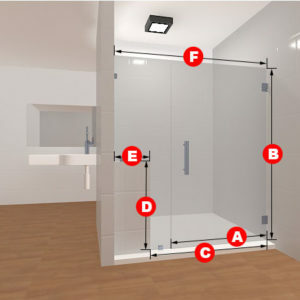 This kind of frameless glass shower door isn't something you can just get anywhere. 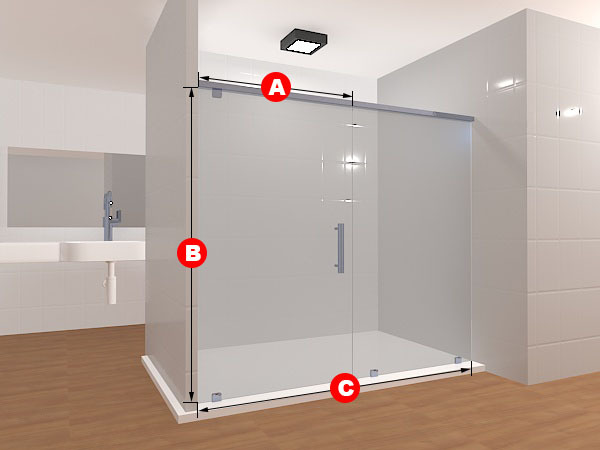 The high quality of the glass and the ability to choose what dimension you want the shower door to mean that you can have a great shower door that opens inwards and outwards for a lifetime. 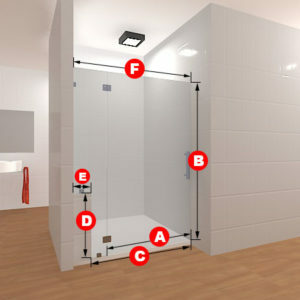 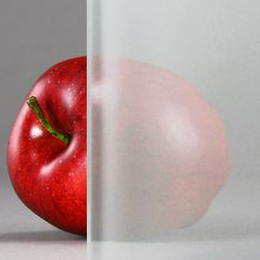 Included in this package are two glass panels, two glass to wall hinges, and two glass to floor clamps and a handle. 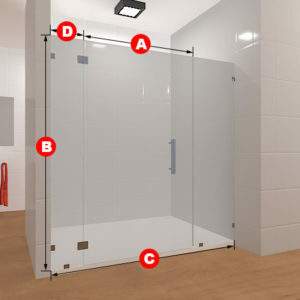 Opening right to left, made up of glass that’s either clear or frosted, make way for this beautiful shower door set! 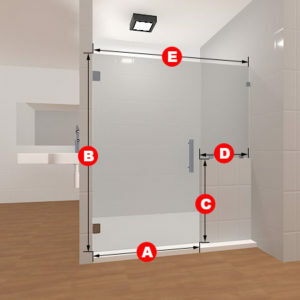 This kind of frameless glass shower door isn’t something you can just get anywhere. The high quality of the glass and the ability to choose what dimension you want the shower door to mean that you can have a great shower door that opens inwards and outwards for a lifetime.